Built for projects in which time is a critical factor because they are simple to erect, light-weight, yet strong and durable. Applicable for Airports, Camp offices, Farm houses, Industrial Structures, Educational Institutions, Infrastructure projects etc. 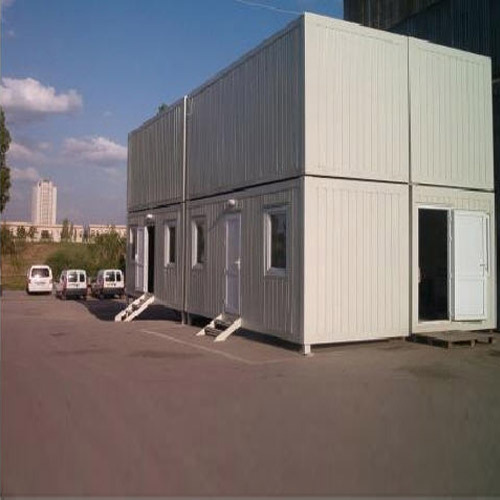 We are authorised dealers for Aerocon prefab panels, a unit of Hyderabad Industries Ltd.